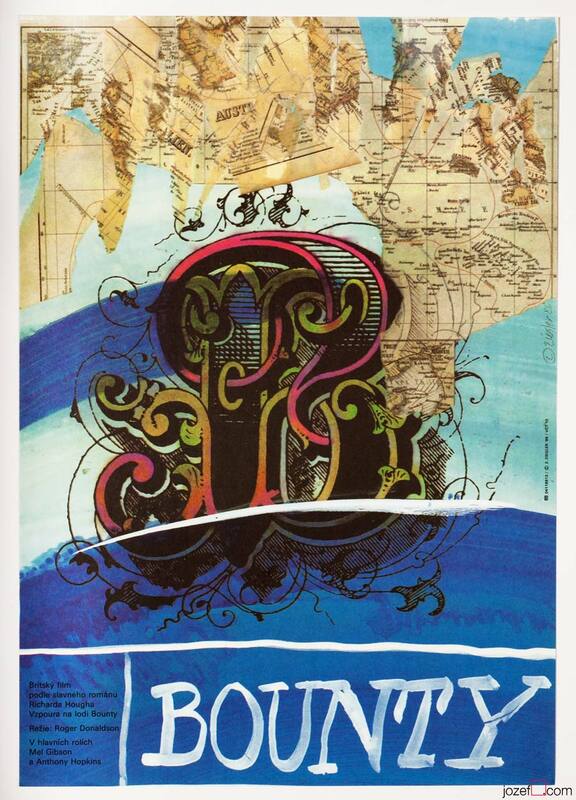 The Bounty original 1980s movie poster designed by Zdeněk Ziegler for a famous adaptation of Richard Hough’s novel. 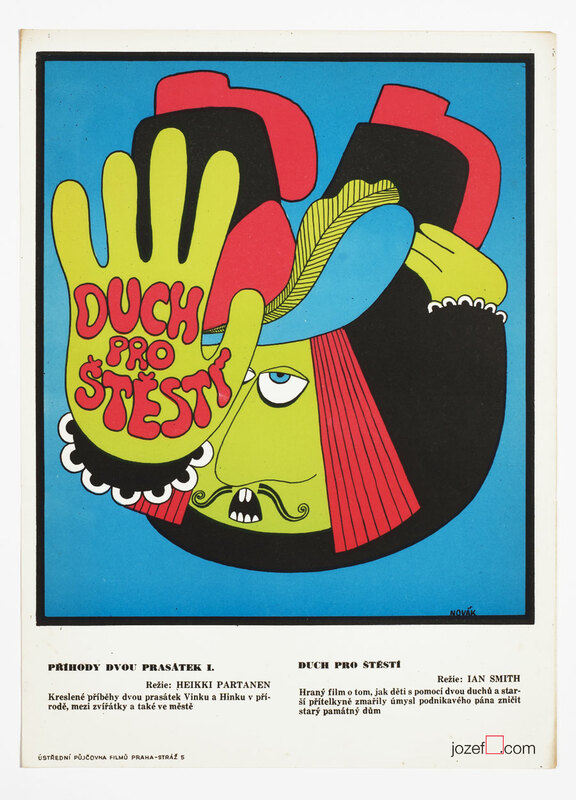 Wonderful illustrated movie poster by award winning designer. 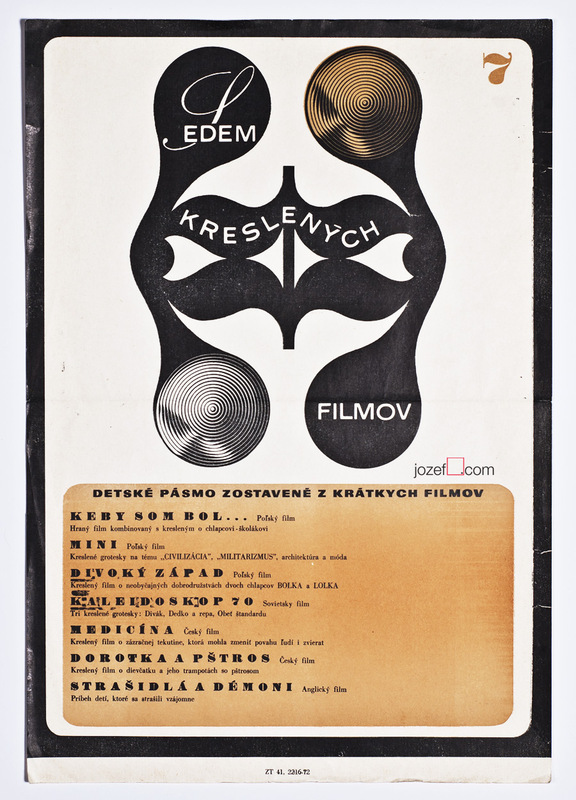 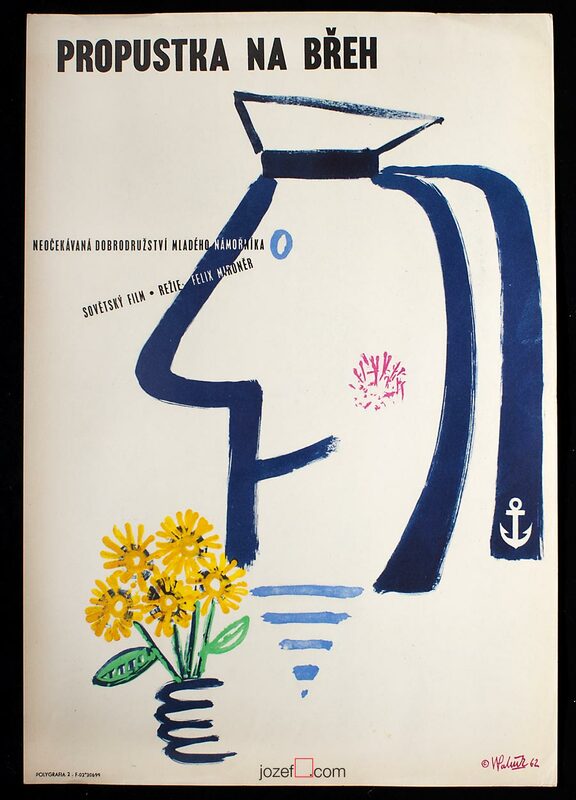 typography posters designed by Czechoslovak artists. 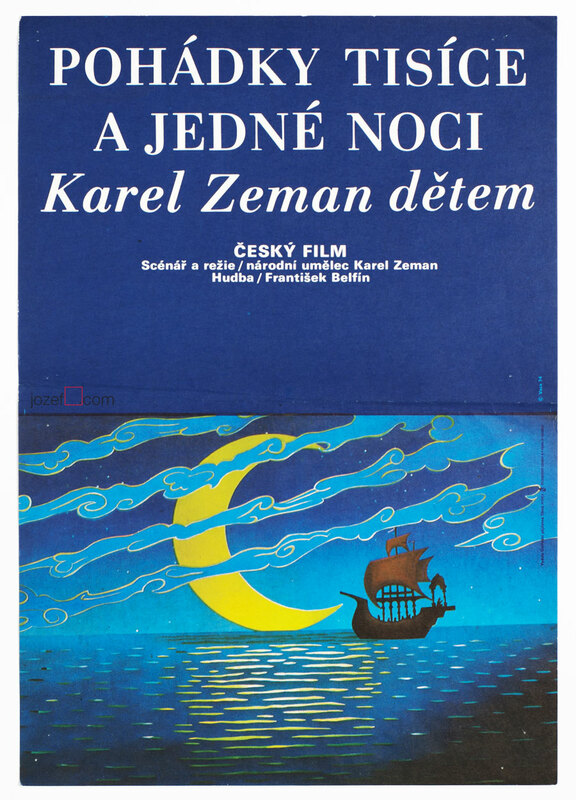 Be the first to review “Movie Poster – The Bounty, Zdeněk Ziegler, 1986” Click here to cancel reply.